would stand on their long boards, and paddle out with outrigger paddles to instruct and take pictures of the tourists learning to surf. SUP evolved as its own sport because of its versatilitysurfers started using paddles to catch more waves in a set, and to get a better view of incoming sets. From there it was easy to see that by adding a paddle, you dont need waves to have fun on a surfboard! 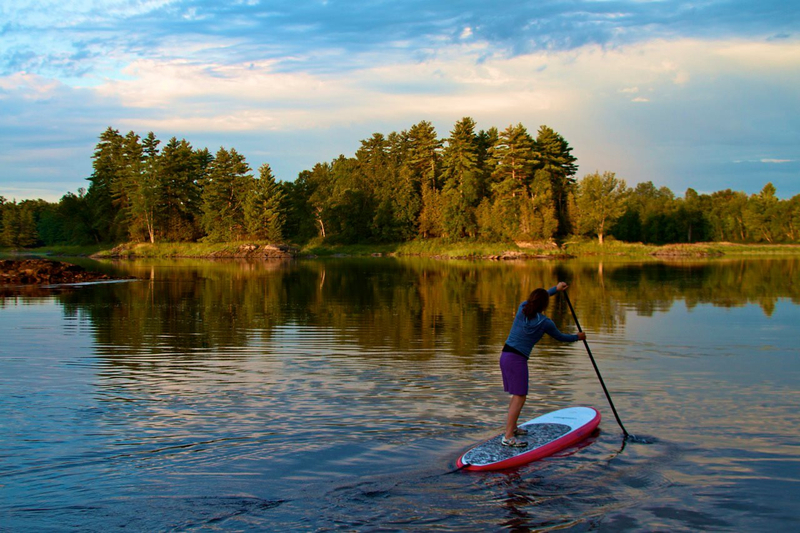 SUPing has spread across the globe as a relaxing way to explore various waterways, as a platform for yoga & other balance exercises, and into various race forms including speed/endurance on flat water, and agility-based navigation of rapids and obstacles. In addition to sheer fun - some compare the feeling to walking on water - SUPing benefits riders with a strong core body workout. SUP'ing has become extremely popular in warm coastal climates and resorts, and is rapidly gaining in popularity further inland as celebrities are sampling the sport, and cross-over athletes are training with SUP. SUPs are spotted around the globeanywhere there is easy access to safe waters! Stand up paddleboarding is popular with men and women alike; because of their lower center of gravity, women often take even more quickly to paddleboarding than men do. Fueling the popularity of stand-up paddleboarding is the fact that, unlike wave surfing, paddleboarding is very easy to learn. Within one hour you can become very comfortable in the water and on your board; SUP boards are generally larger and much more stable than wave-oriented boards. 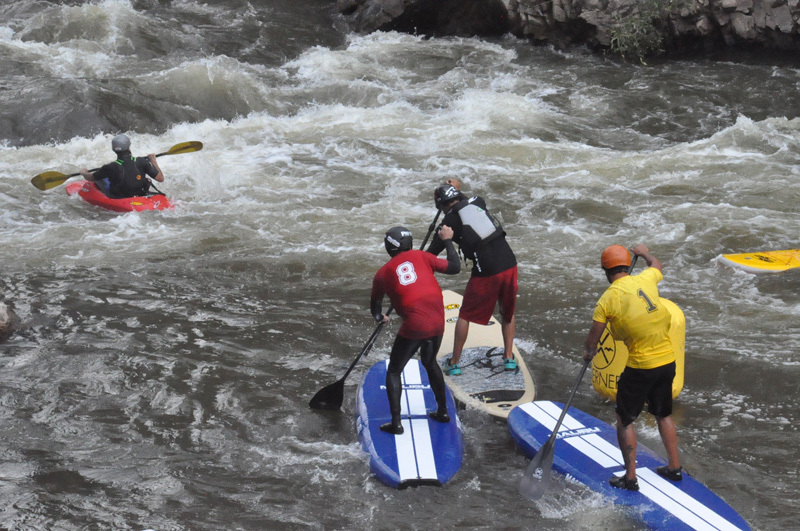 SUP boards typically are 9-12 feet long, with features such as padded decks and concave hulls; they generally have either one or three surfboard-style fins in the stern for straighter tracking. Most boards utilize fiberglass construction, with epoxy resin shells and expanded polystyrene foam cores. 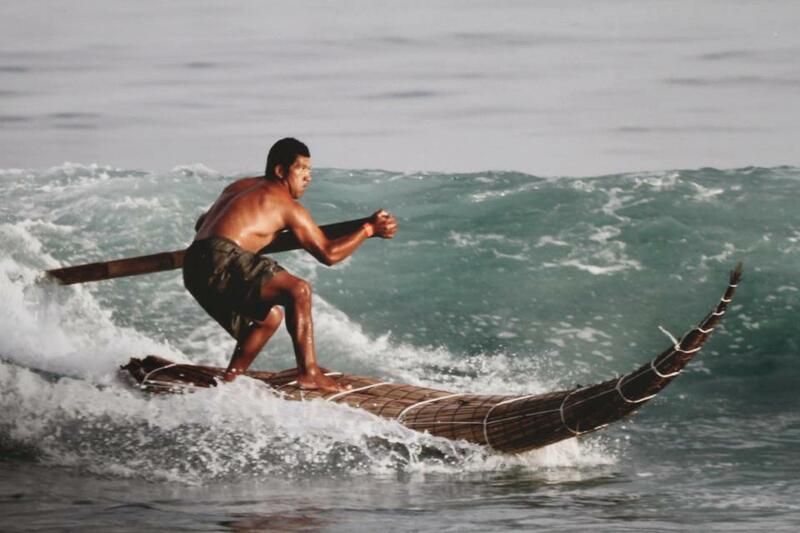 Some SUP boards use wood and /or various plastic materials as construction elements. In the last few years, inflatable boards have been introduced as well. SUP paddles are constructed from aluminum, carbon fiber, fiberglass and/or wood with a flat blade on one end connected to a handle on the other end by a long, smooth shaft. The blade ranges from 6 to 10 inches in width, with an oval or round shaft ranging from 67 to 86 inches long. Blades are designed with several shapes and features, such as slight angles for improved stroke, and keels for tracking. New SUP boards range price from $600 to $2500, with paddles being $75 to $250, and upwards from there for finely crafted, lighter-weight, more responsive equipment. A personal flotation device (PFD) is the only other required (and recommended!) equipment, as the US Coast Guard classifies SUPs as vessels and therefore requires PFDs when paddling in most areas. 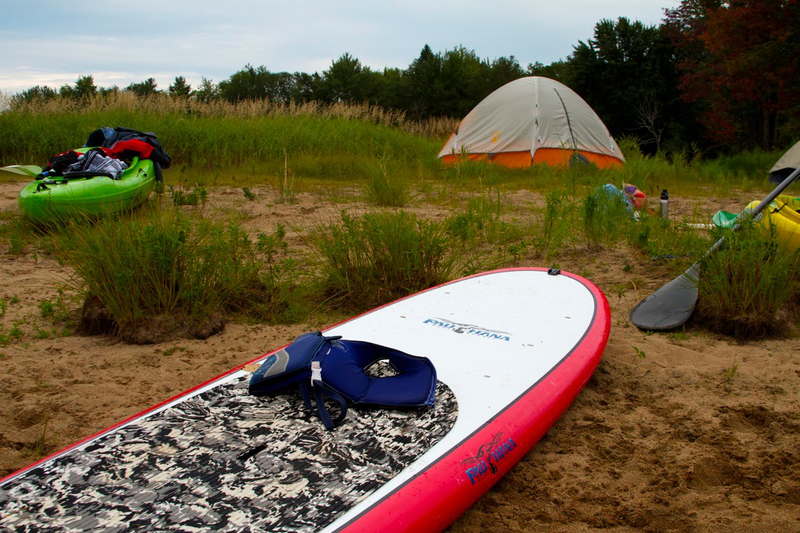 Optional equipment might include a roof-rack system for transport to the water, and such add-ons as bungee cords or netting to attach a picnic, additional clothing, or even camping equipment for a SUP outing. Want to learn more about this exciting new sport? 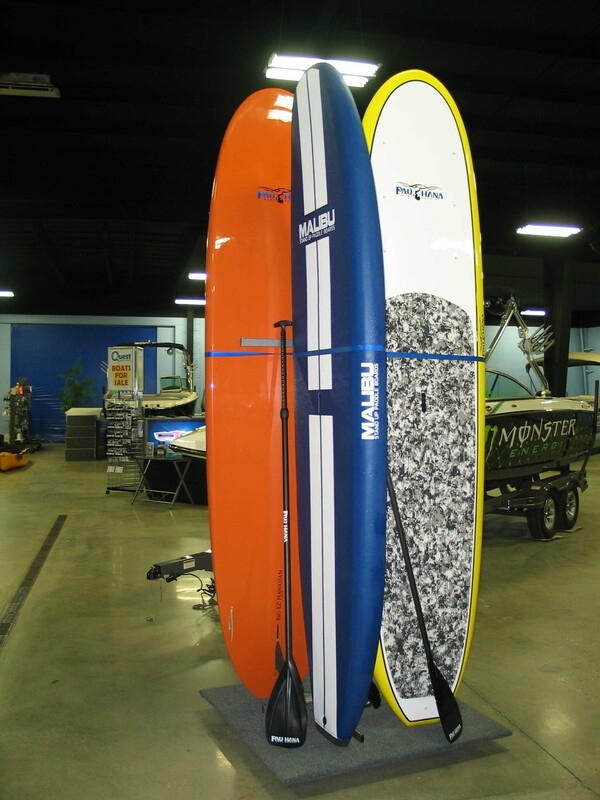 Check out Quest's paddleboard rentals at nearby Heritage Harbor!